So, we’ve finally hit that time of year when it’s dark by 4pm, you can see your breath when you wake up in the morning and deadlines - which initially seemed like so long away - are suddenly looming. However, it’s also that time of year when everything looks so festive, Christmas is just around the corner and it’s OK to spend a ton of money on useless stocking fillers. It’s also the perfect time to start planning a getaway to make the most of the 4-6 weeks that you have off over Christmas. Don’t worry about student budgets either as this article will provide you with a few ideas and tips on where to go. 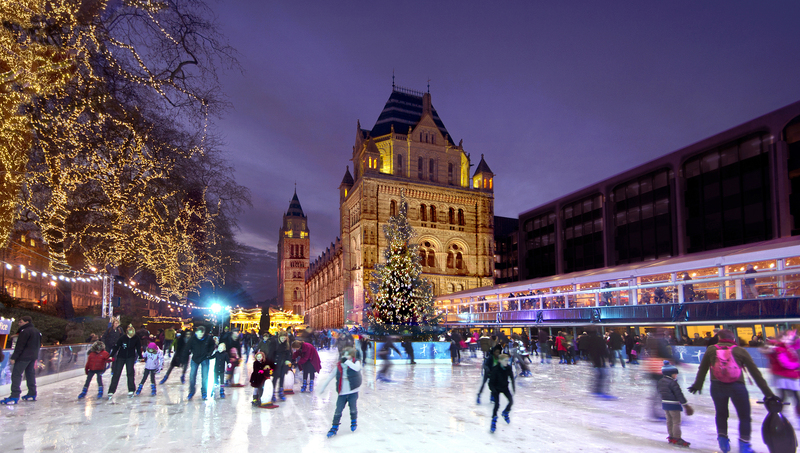 Being the capital of the England, London offers the most extravagant and festive events throughout December - Winter Wonderland, ice-skating rinks, German markets, Christmas plays and the famous Oxford street lights, just to name a few. Many people believe that a trip to London has to be expensive, but it really doesn’t. I visit every year, and if you’re nifty and don’t mind travelling for a bit on the tube, then you can grab yourself a cheaper hotel room; Travelodge are currently offering double rooms on the outskirts of London for £29. Whether you are planning a romantic catch-up with a partner, or taking a friend to view the marvels of London, it works out at just £14.50 each. Plus, The National Express and MegaBus offer seats for as little as £1 so travel costs can be kept to a minimum too, leaving you with extra money to spend on Christmas presents. Also, if you’re planning on staying until New Year’s Eve, London hosts a spectacular firework display near the Embankment and, although there is a £10 fee for tickets from all the best viewing spots, it’s definitely worth it. 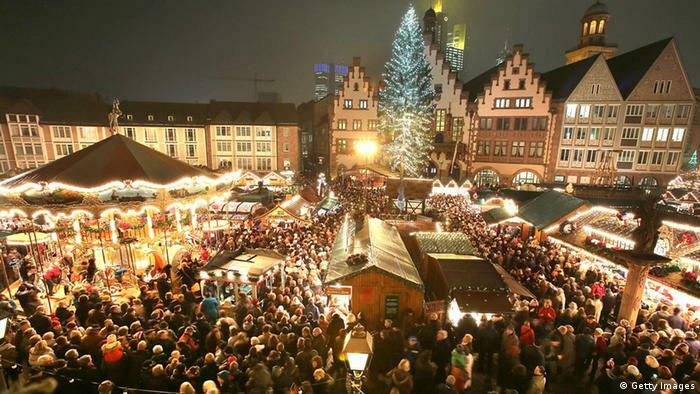 Berlin, as well as most other major German cities, really knows how to successfully do Christmas. With German markets expanding rapidly throughout UK cities, why not treat yourself to see the original and most traditional ones. Weihnachtszauber at the Gendarmenmarkt, in Berlin-Mitte, attracts 600,000 people every Christmas due to its brilliant reputation and buzzing nature (NB: do be prepared for big crowds). The markets are free to enter too, so the only money you need to spend is on food, drinks and any other seasonal items that you happen to pick up. The only downside to visiting Berlin is the high travel and accommodation costs. However, cheap last minute flights are available, as well as one-country inter-rail passes growing in popularity, hence giving you the opportunity to visit all of the German markets. Hostels are a great way to save money too, as well as being sociable and well-located, the locals who work there are always willing to help you out with the best places to visit nearby. 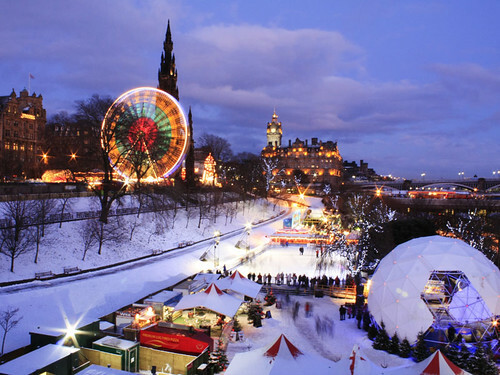 Edinburgh, renowned for its historic castle and quirky streets, plays host to plenty of free Christmas events. Ranging from a Santa Claus run, to a Christmas Tree Maze, to a street of lights, Edinburgh will not leave you short of things to do. Similarly to London, its UK location makes it a getaway that is far away enough from home (well, unless you live there anyway) but cheap enough to get to on a student budget. Another trick of the trade is AirBnB; with more and more people going away over Christmas and New Year, there are lots of houses that you can stay in that work out cheaper than hotels or hostels. Just make sure that you choose somewhere with plenty of positive reviews! So, whether you choose to stay in the UK over Christmas, or venture a bit further out and go abroad, I hope that hostels, AirBnB and MegaBus can help to keep the costs down (because any money saved as a student is a blessing right?). TimeOut, alongside other Google sites, are excellent for finding free events in and around your destination too. Just remember, plan ahead as Christmas is a very popular time and hotels and events do get booked up.